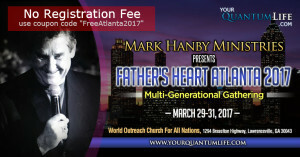 Dr. Mark Hanby is internationally known as a dynamic speaker and teacher of church government and order. Widely esteemed as a true apostle to ministry and the church at large, he has traveled the globe providing oversight and support to leadership in the Body of Christ. 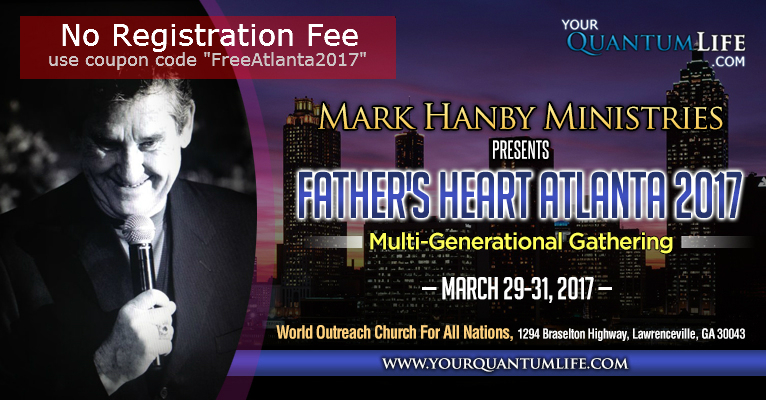 Dr. Hanby remains a powerful leading voice of spiritual revelation, revolution and reformation with a ministry spanning more than 5 decades. 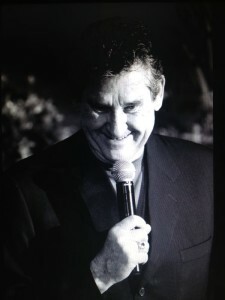 He is also a well-known song writer … (Look What the Lord Has Done (and others), and best-selling author whose books include: You Have Not Many Fathers, Renewing of the Holy Ghost, Perceiving the Wheel of God, Anointing the Unsanctified, The Foundation of God Series, The Order of a Son, and The Ministry of the Saints; and his newest offerings "The Prayer of Love" and "Amaze Us, O God". Mark can be seen as he travels (view his itinerary) or on his live video stream located at YourQuantumLife.com where many of his materials and other resources are also available. Mark and his wife Tess live in North Texas near their children and grandchildren. If you want to know what's happening, update or add your info to our mailing list. We need everyone to do this. 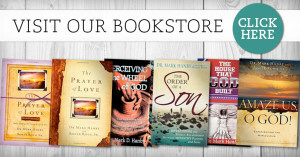 Visit YourQuantumLife.com to contact or connect with Dr. Mark Hanby and Mark Hanby Ministries. YourQuantumLife.com is the domain name of the website and incorporates Dr. Mark Hanby's idea of providing a "lifestyle" website. Father's Heart is a family united around the work and message that comes through Dr. Hanby.